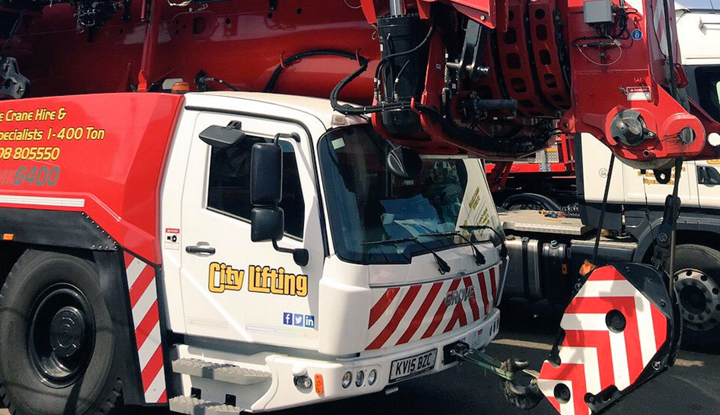 There are two options for hiring cranes through City Lifting, CPA (crane hire only) and Contract Lifting (fully contracted). It is important to understand the difference between the two as the obligations on the hirer are different in both circumstances. This complete service undertakes the entire lifting programme from planning to all-risk insurance, coupled with providing the necessary personnel to get your project completed, efficiently & on time. If the crane is hired on a CPA hire only basis, the hirer/client is fully responsible for complying with BS7121 & LOLER regulations. They must allocate a qualified and competent appointed person to plan and manage the lift. 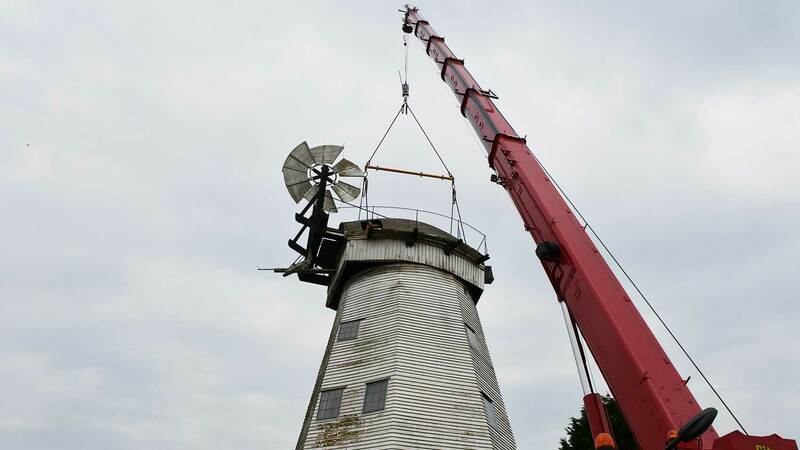 They must also assess and arrange full insurance cover for the lifting operation including loss or damage to lifted loads and loss or damage to the crane and lost revenue. The duties of the appointed person are: To assess the proposed lift and select the correct crane. To assess, select and stipulate the correct lifting tackle. To produce a detailed method statement, lift plan, drawings and risk assessment. To implement and manage a safe system of work. To identify the crane outrigger loads and assess the ground load bearing capabilities. To select, appoint and brief the lift supervisor, slinger and signaller. 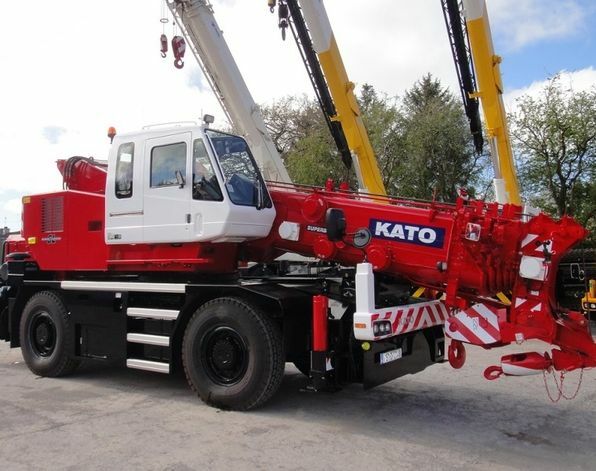 To check the credentials of the crane hire company supplying the crane and check all relevant certification. 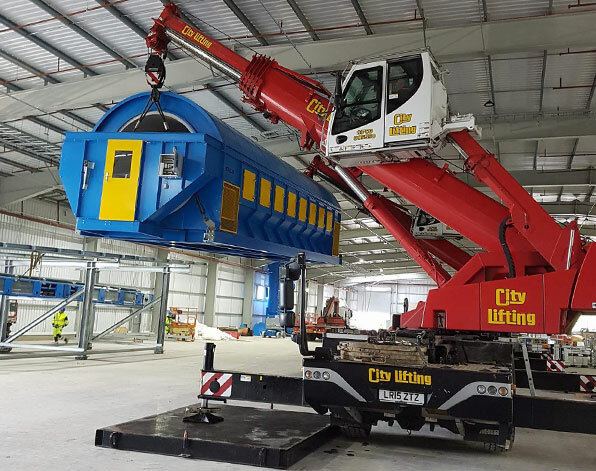 With CPA hires the crane hire company is only contracted to supply a properly maintained, tested and certified crane complete with a certified and competent operator. The crane operator must be shown and fully briefed on the method statement, lift plan and risk assessment prior to the commencement of work.